Ej bedömd ännu. Bli den första som bedömer produkten! 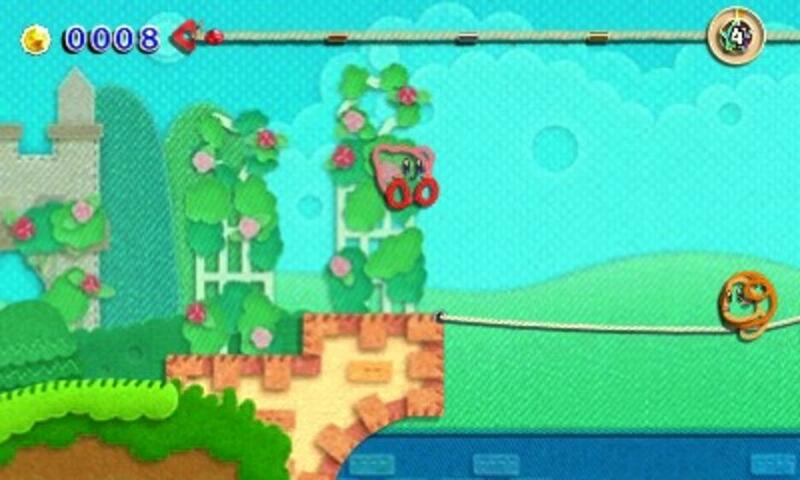 Seamless Kirby fun for all! 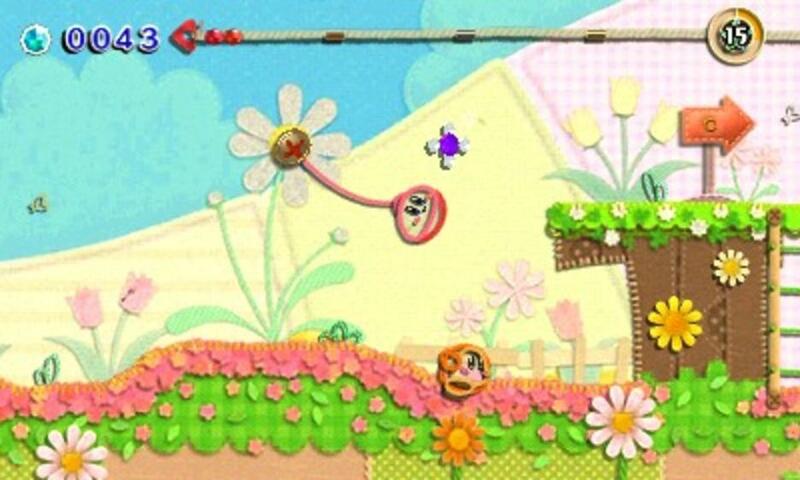 Join Kirby on a whimsical quest to save Patch Land in Kirby’s Extra Epic Yarn, only for Nintendo 3DS family systems! 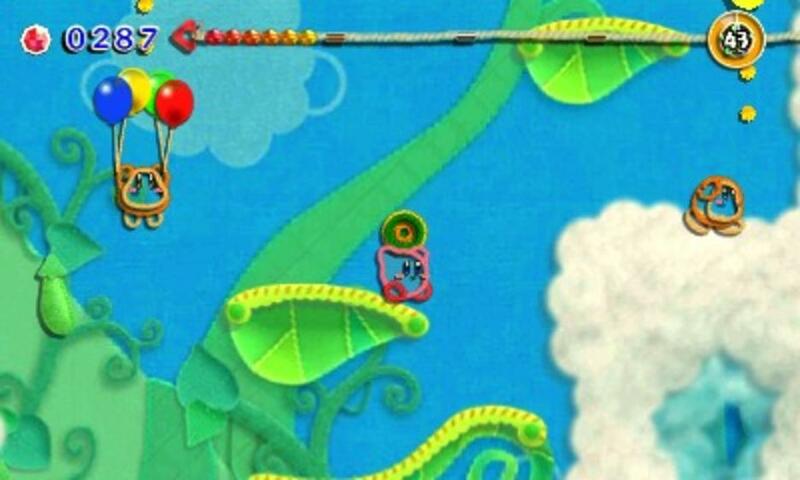 Use our hero’s new-found yarn powers and enjoy a relaxing adventure through a fantastical patchwork world, made of different fabrics. 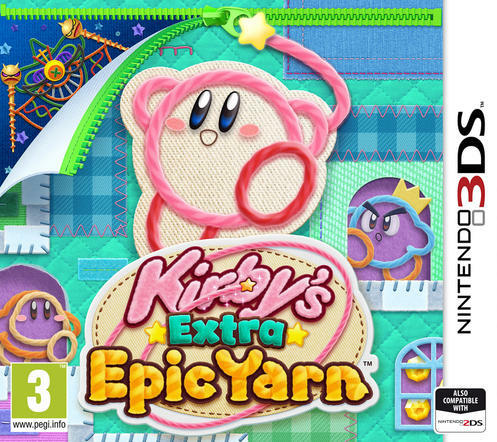 After Kirby eats a mysterious fluffy tomato, he finds himself in an unfamiliar world, where everything is made of yarn! 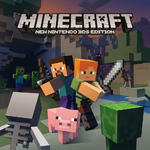 He soon spots trouble and saves a young lad being chased by a monster. 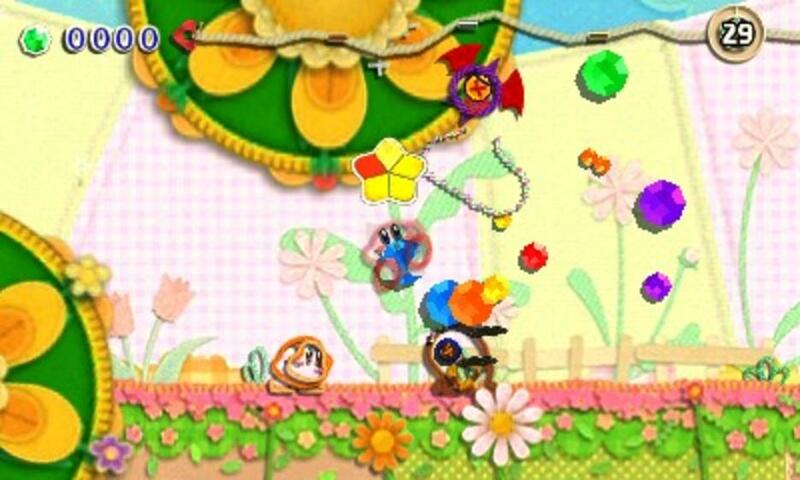 This boy turns out to be Prince Fluff, the prince of Patch Land, who tells his rescuer about Yin-Yarn, the evil sorcerer who split the land into seven pieces and whisked Kirby away from home. 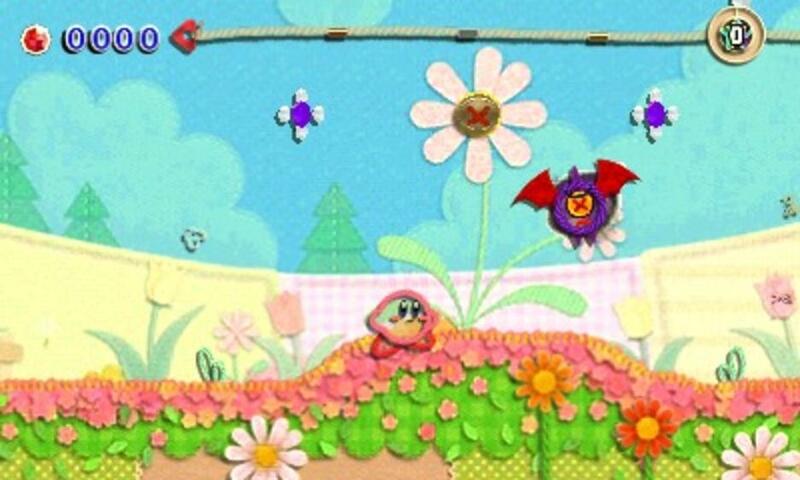 To aid his new pal, Kirby agrees to help repair the kingdom, and sock it to that nasty magician! 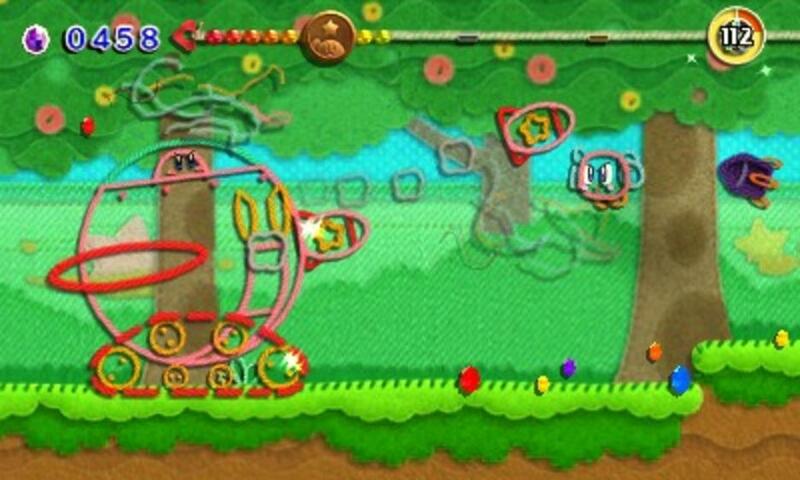 Set out on a jolly trip through Patch Land’s varied locales and save the world with the help of Kirby’s yarn abilities. 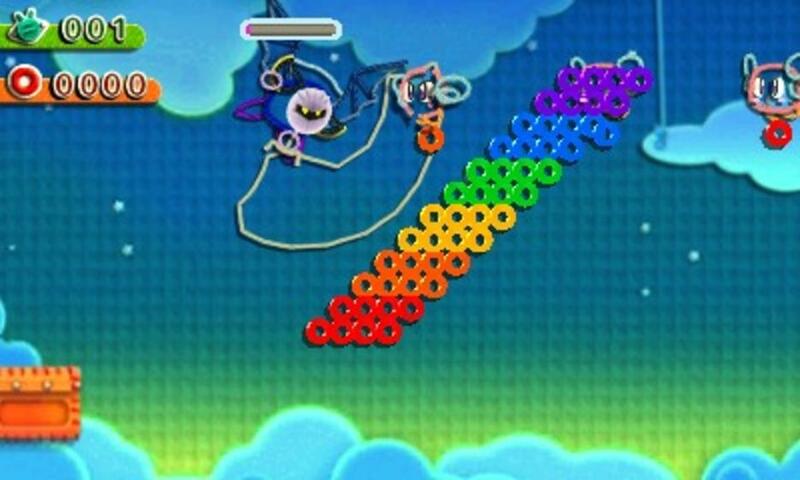 Use the Yarn Whip to unzip hidden areas and unravel enemies, transform into giant woolly creations and collect shiny Beads as you help Kirby knit the land back together again. 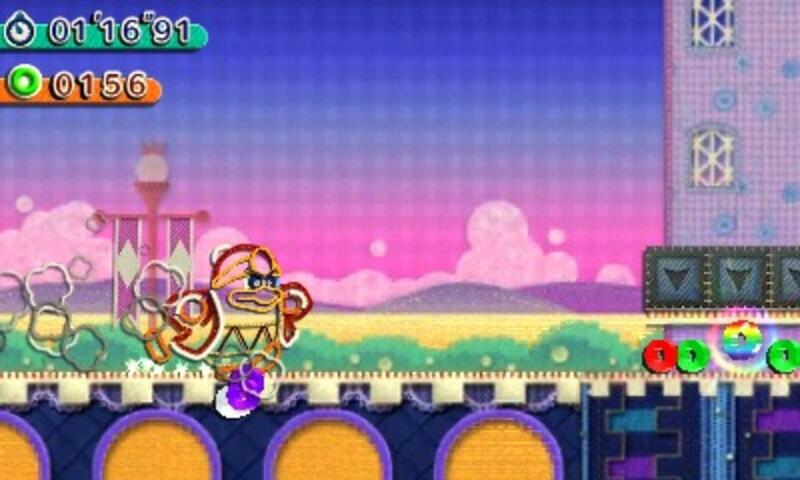 Play two brand new mini-games, starring familiar Dream Land faces King Dedede and Meta Knight. 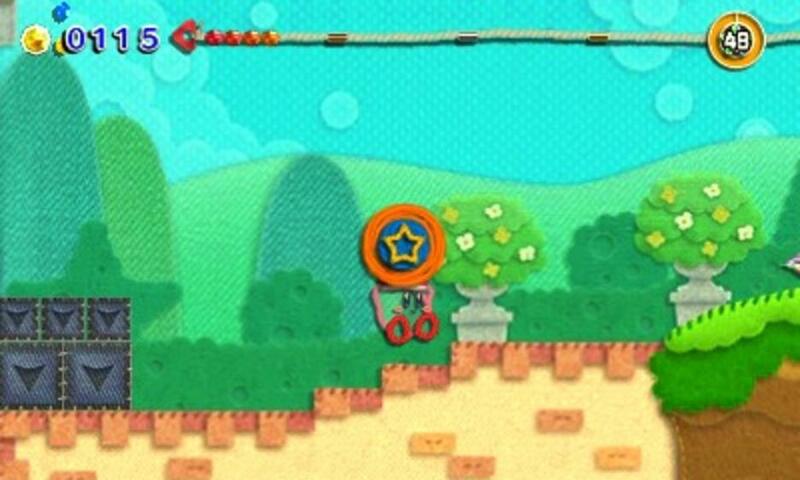 Experiment with new Ravel Abilities to summon bombs made of buttons or fight with a wire sword. 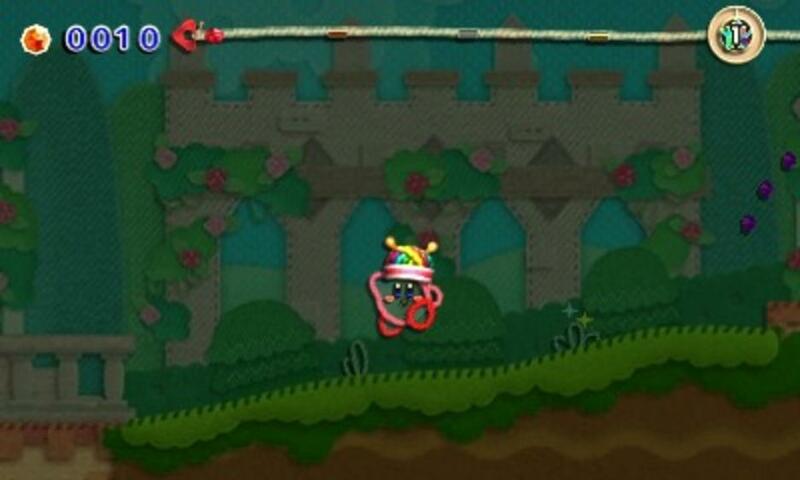 If you’re looking for a challenge, turn up the heat with Devilish Mode!